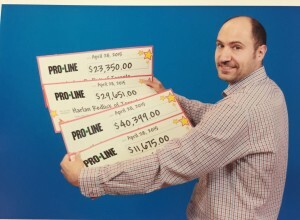 Harley Redlick started Sharp Edge Picks after enjoying a successful decade wagering on ProLine, a sports lottery in Toronto, Ontario, Canada. 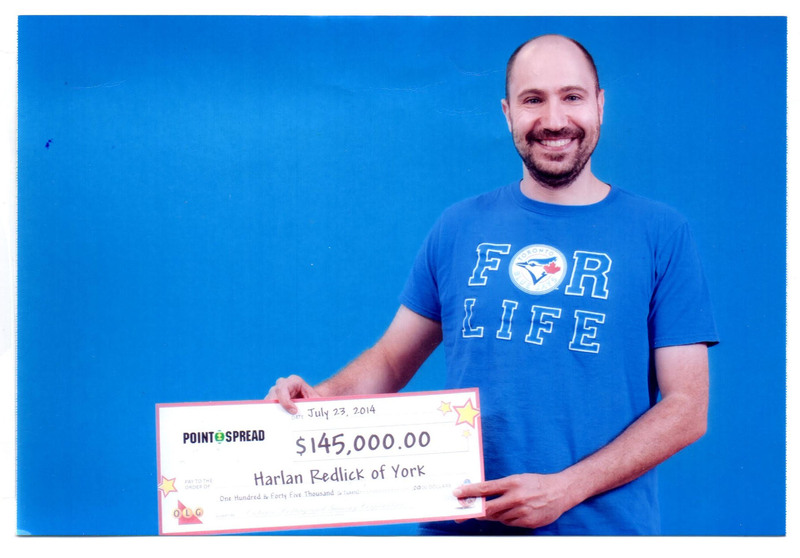 He bet against the government run OLG (Ontario Lottery Gaming Corporation). Harley capitalized on a hockey scorers game where betting underdogs with a star player was profitable. 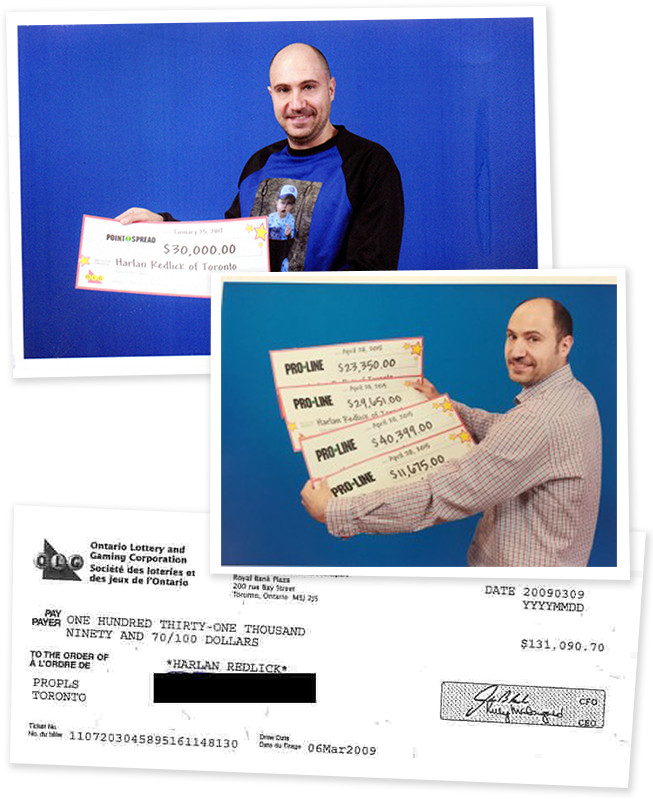 A very successful weekend resulted in a $131k win. 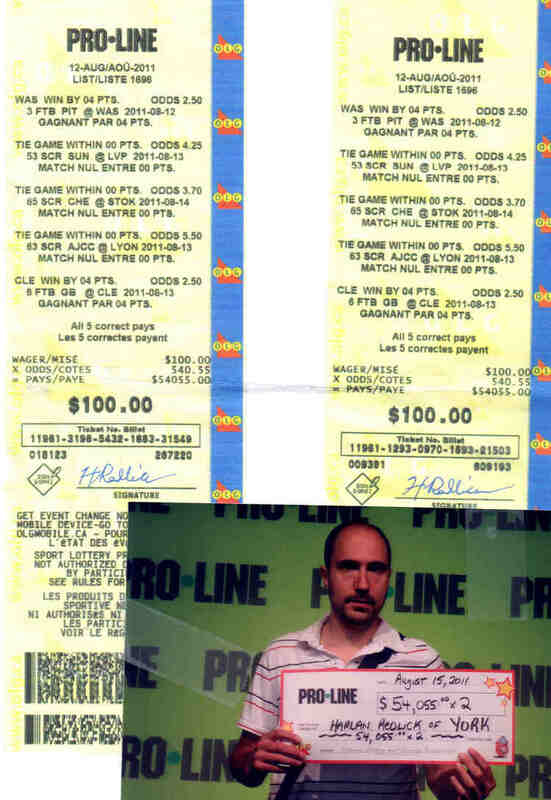 Harley focused on home teams in the NFL preseason (value – road teams don’t bring their ‘a’ game) and longshot soccer ties (value – who bets and cheers for ties) and this translated into a $108k win. Harley capitalizes on some fantastic baseball opportunities and turns it into a big win! Harley exploited a newly designed soccer game, collecting $104k. The game allowed correlated parlays on soccer bets (combining ties and under the 2.5 total). 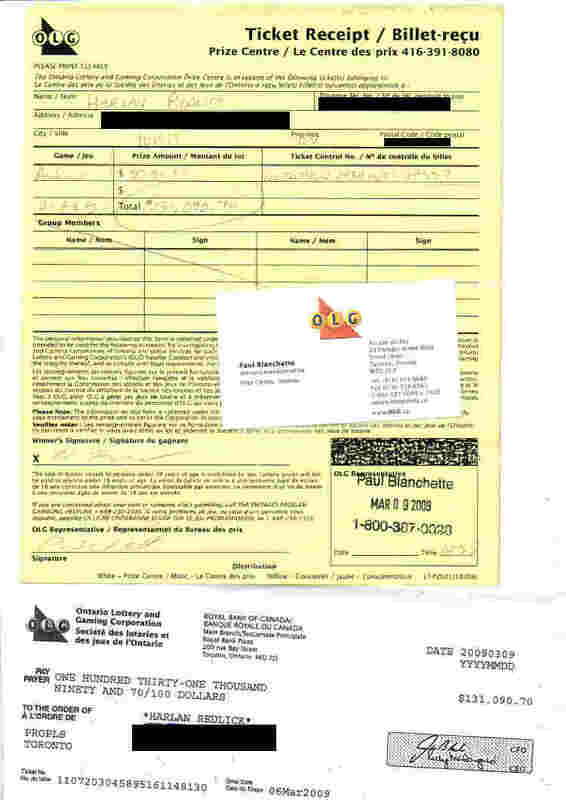 It was eliminated by the OLG the following week.